For every actor, struggle is what keeps him grounded. 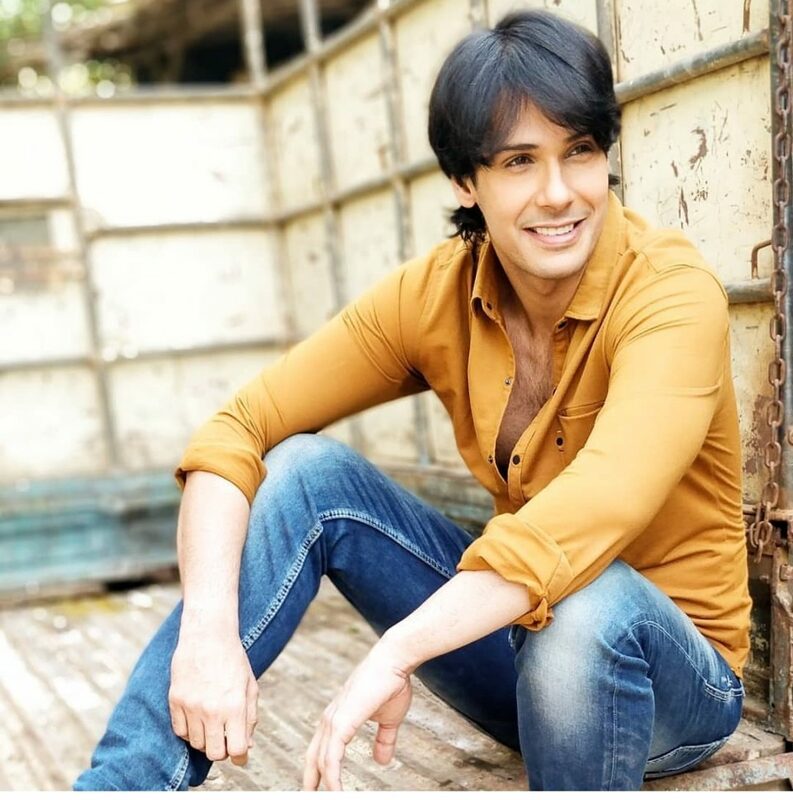 Actor Nikhil Khurana, who is part of Binaifer and Sanjay Kohli’s Jijaji Chhat par Hain, feels grateful every day for the journey he has had in the industry and the fact that he has bagged such a great show. “The best thing that I feel when I am on the set is that I am working. I can never forget that I have given 1200 auditions before getting a break. I remember it like yesterday when I was walking on the same streets of Andheri. So those roads scare me as well as remind me of what I have learnt, as when you go through a lot of rejections you only learn in life. So there is that fear, learning and nostalgia, it feels good,” he says. If there is anyone who has maintained his youthful looks, it will have to be none other than Nikhil. The actor says that looking young has a lot to do with leading a stress-free life. “The secret is that I have just started living one day at a time. When you have a peaceful life and you are not taking any kind of stress, it reflects on your face and body. I am just thinking about the present moment and I am not getting affected by what is happening around me. I am understanding the fact that peace is something that we need in life because if we have peace, we have everything. So, I have just blocked all the negativity in life and am focusing on the positivity,” he says. Well, the positivity seems to be following him to his work as well. His onscreen chemistry with his co-actor Hiba Nawab has been appreciated. “There is a chemistry which is built automatically between us on screen, we don’t try hard honestly. We don’t plan anything as such, she gives her best and I give mine and it just translates on screen and comes out very nicely. Hats off to the whole team, the cast and the crew,” he says. Sanjay is also happy and satisfied with his performance. “I am very thankful to both Sanjay and Binaifer for giving me this opportunity. I felt really good that they believed in me. I was getting a lot of opportunities in TV before as well but I never took them up because honestly, I did not see myself doing that. But as there is Shashank Bali here and the role was also good. It was acting-oriented and performance-oriented unlike family dramas,” he says.